"America's Band" has been added to the Summerfest 2012 lineup. That's right, the Beach Boys are headlining Summerfest on July 1st at the Marcus Amphitheater. The Beach Boys' 2012 concert tour is in conjunction with the band's 50th anniversary. 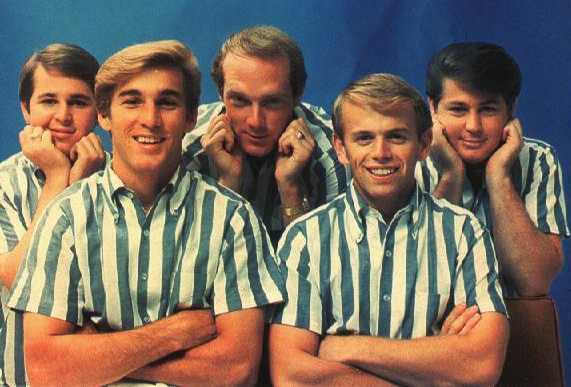 Can you believe the Beach Boys have been around for fifty years already? It's hard to believe. Dubbed "America's Band," the Beach Boys have the most top 40 hits of an American rock band (36 to be exact). I'm sure all of you know at least one or two or ten Beach Boys songs, even if you did not grow up in the prime Beach Boys era. My personal favorites are "Kokomo," "Surfin' USA," "Rhonda," "Barbara Ann," and "California Girls." If you're a Beach Boys fan, you won't want to miss this Summerfest concert. Remember, Ticket King can help you get great Beach Boys Summerfest tickets.